Virginia Woolf’s desks — from her stand-up version to her writing board — generate a lot of interest. A March 3 lecture by Leslie Hankins titled “Virginia Woolf: Writing Surfaces and Writing Depths” will answer all questions. 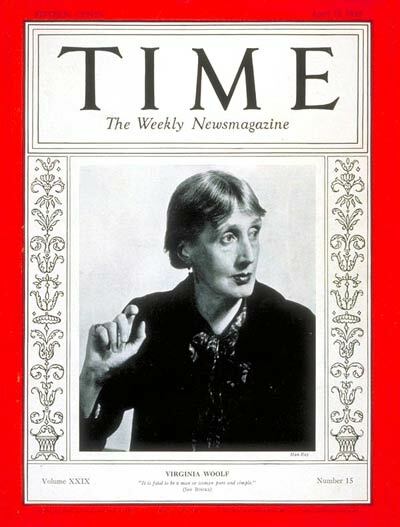 It will be held March 3, from 4-5 p.m. at Duke University, where one of Woolf’s desks is on display. Read more below and via a link on the Events page.